I just bought a new jar of organic wildflower honey and the first recipe I tried to make using it was Struffoli Italian Honey Balls but somehow that recipe failed so I moved on to something more simple. Cookies. Honey Cookies to be exact. 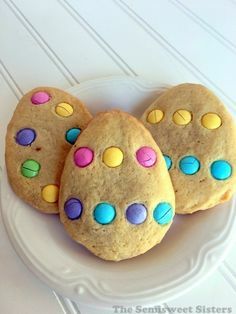 Cookies are kind of my specialty so thankfully these turned out! Nobody likes to have 2 recipe fails in a row, it kind of makes you not want to bake for awhile. 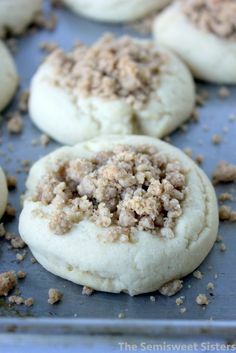 This recipe for honey cookies makes soft flat cookies that are not chewy. Recipe makes about 14 large cookies. I used a 2.6 Tablespoon cookie scoop to make large cookies. The dough is a little sticky to work with so a scoop helped out. If it’s too hard to work with refrigerate the dough for a little bit then scoop into balls and bake. The cookies flatten out a lot when baking so place them a couple inches apart on cookie sheet. In a mixing bowl combine butter, honey and sugar and mix until smooth. Add flour and baking soda and stir until well incorporated. Scoop into balls and drop on ungreased cookie sheet a couple inches apart (they will flatten out). (If dough is too soft to work with refrigerate for 20-30 minutes. The dough is pretty soft and sticky with this recipe but I used a cookie scoop and didn't refrigerate my dough). Bake for 8-10 minutes or until the edges are starting to brown. Dinner Rolls that are dairy free. 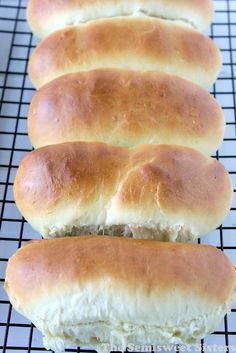 This recipe for dinner rolls is my go to recipe for holidays. I have made it every year for Thanksgiving for a while now. The recipe below makes a small batch of about 11 dinner rolls. I brushed the top with olive oil when they are done baking. My aunt got me a beautiful handmade 9″ ceramic pie plate so I couldn’t wait to use it to make this dinner roll recipe, next time I’m making an apple pie with it. If you don’t have a 9″ pie pan then you can bake it in a 8×8″ square pan also. For this recipe I usually use my bread machine to knead the dough. I use the dough setting. My go to bread machine is made by Sunbeam and has lasted me years and years. You can also use a stand mixer fitted with a dough hook or knead by hand to make this recipe. Mix/knead dough using your favorite method (by hand, using a stand mixer with dough hook, or a bread machine). Knead dough for 8-10 min. or until it feels smooth & elastic but still a little tacky. You may need to add a little extra flour or water to get the right consistency. Divide dough into small balls (about 11) & place in a greased 9" pie pan. Bake for 18-22 minutes or until rolls are golden brown. Brush with olive oil after done baking if desired. I love butter cookies. A butter cookie to me is basically a sugar cookie. The Greek Butter Cookie recipe below is a popular recipe to make at Christmas time. You can dust the top with powdered sugar or colored sprinkles. You can also shape these any way you want, some people make a crescent moon shape or an S shape. I kept it simple and made them into balls using a small cookie scoop. The cookies turn out soft in the middle & the powdered sugar on top helps to add some extra sweetness to them. 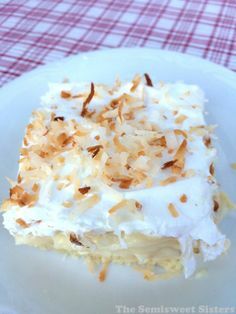 The recipe below calls for adding vanilla but you could also add almond extract or a little of both. Vanilla extract is my favorite! Recipe makes about 36 cookies. Preheat oven to 400 F. degrees. In a medium bowl, cream butter, sugar and egg together until smooth. Stir in vanilla. 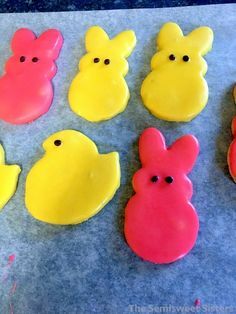 Mix in flour until dough forms. Roll dough into 1" balls balls, logs or 'S' shapes and place on ungreased cookie sheet 2" apart. 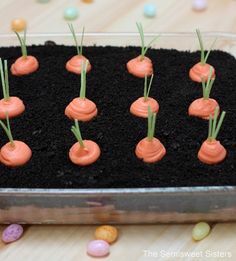 Bake for 10 minutes in the preheated oven, or until lightly browned and firm. Allow cookies to cool then dust with powdered sugar. Recipe adapted from allrecipes. Post contains amazon affiliate link.